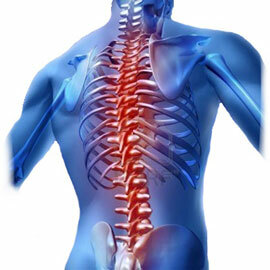 The spinal cord is a vital part of our central nervous system. Dr Jivraj Mehta Smarak Health Foundation (Dr Jivraj Mehta Hospital) provides comprehensive care for all types of spine-related conditions and injuries. With highly upgraded equipments and a multidisciplinary team of health professionals, the hospital provides complete care and guidance to the patients. Personalised care – from diagnosis to treatment and recovery. Multidisciplinary team of health professionals in neurology, anesthesiology, physical and occupational therapy and psychology. Advanced surgical methods to provide the most effective and safe results. Minimally invasive microsurgical techniques used on an inpatient or outpatient basis for certain interventions, including discetomies.